This seems to be the year of the Krampus. For this second week of our horror-themed Christmas films, we headed straight to the theater for this brand new film from the writer-director who brought us Trick-R-Treat. 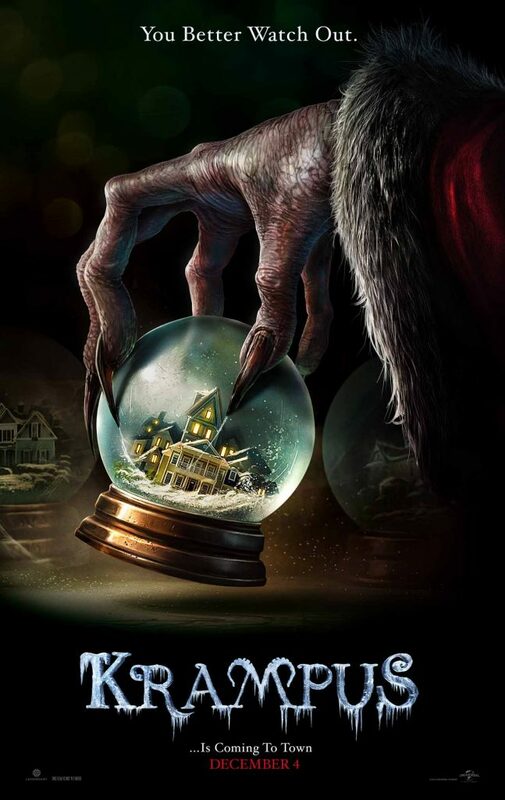 This entry was posted in and tagged christmas, film, Horror, krampus, movie, podcast. Bookmark the permalink.